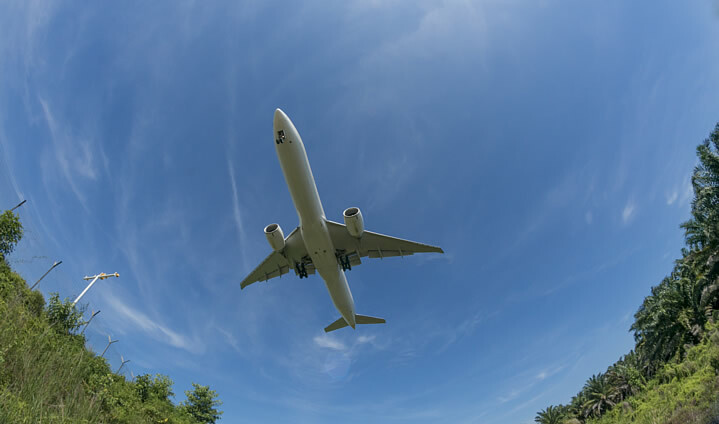 More than 200,000 tonnes of aircraft CO2 emission were saved last year as a result of airspace management improvements, according to the latest figures released by air traffic service, NATS. The reduction equates to more than £30m in enabled annual fuel savings for airlines in the last year and an overall cut of 6.4% in CO2 per flight since 2008, something that equates to 1.5m tonnes of carbon dioxide each year. Today’s results form part of the wider NATS’ Collectively responsible report that catalogues the air traffic services’, community, charity efforts and good business practices over the last year, as well as its work on airspace efficiency. Last year NATS employees gave over £180,000 in charitable donations and introduce a number of measures to reduce the use of single use plastics across the entire company.